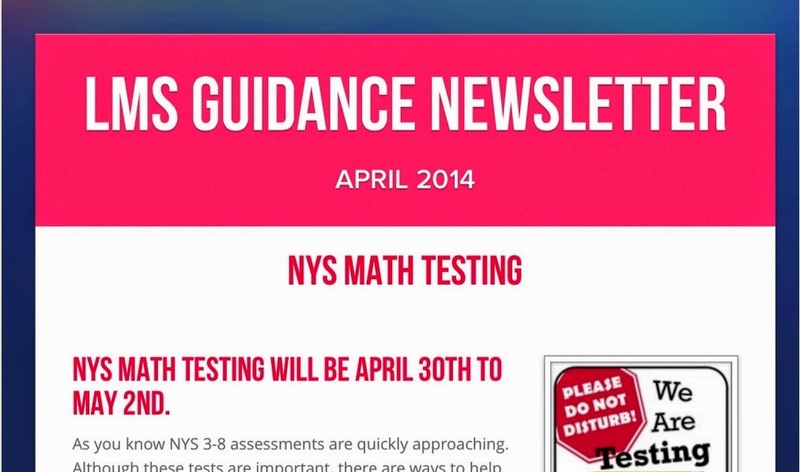 Here is my latest parent newsletter. . .done using smore. I send out a newsletter with every report card. For us, that is 4 times a year. I have traditionally used Microsoft Publisher, but have fallen in love with the ease of online. I also like that I can have interactive links, like our YouTube video and the Google Drive Program Evaluation form. Need more ideas? Head on over to Facebook, Pinterest and Twitter to connect.